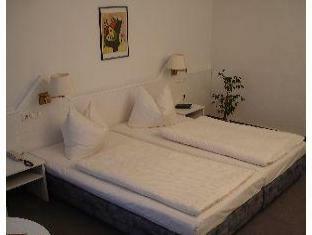 Elisenhof Chemnitz, Hotel Germany. Limited Time Offer! 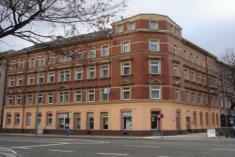 Hotel Elisenhof. 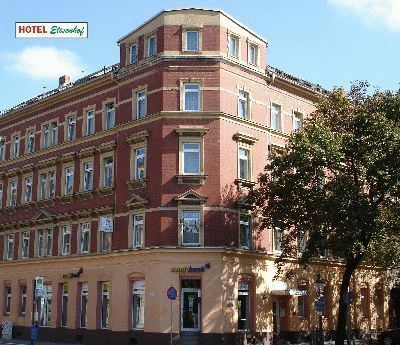 The 3-star "Hotel Elisenhof" is an excellent base point from which visitors can discover Chemnitz as it is situated right in its downtown district. 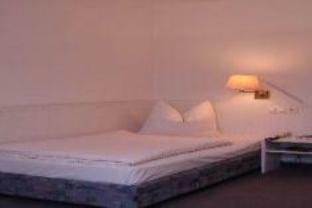 The style of the accommodation can best be characterised as charming. The staff invites you to experience the hotel's pleasant ambiance. 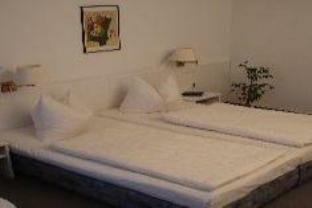 Every room in the hotel has been described as being comfortable. Of course, Internet access is available free of charge. 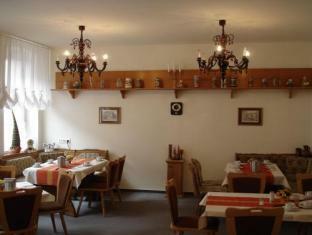 Located in the town centre, this hotel provides the best facilities for a successful stay in Chemnitz. 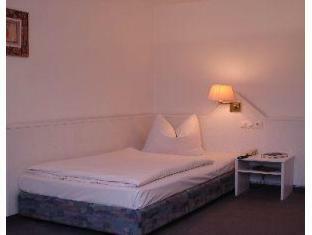 Enjoy the comfortable atmosphere of our charming hotel and relax in our cosy rooms.